It’s no secret that ride-hailing company Uber has been concerned about its competitors in the race to build autonomous cars. 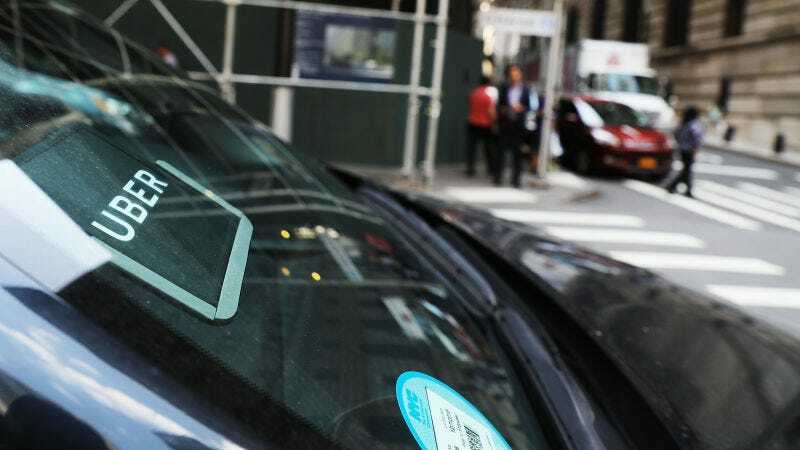 But text messages released as part of Uber’s ongoing litigation with Google’s self-driving car project, Waymo, show the company’s top execs toyed with the idea of surreptitiously going after the likes of Tesla. The text messages were spotted by Mark Harris over at IEEE Spectrum, and they highlight intimate conversations between Anthony Levandowski, the former Uber self-driving exec at the heart of the Waymo lawsuit, and Travis Kalanick, the former Uber CEO. Recode has a nice summary of the back-and-forth chatter about Tesla between these two. But, man, can you imagine two billionaires orchestrating a @FakeTesla account just to get back at Musk? I suppose, with Uber, it’s not so hard.